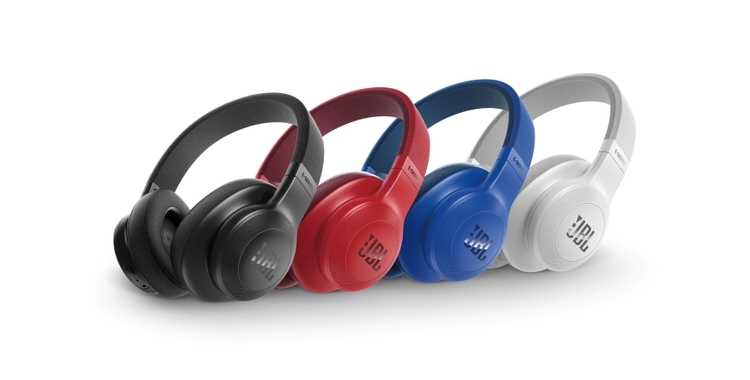 IFA 2016, BERLIN – HARMAN International Industries, Incorporated (NYSE: HAR), the premier connected technologies company for automotive, consumer and enterprise markets, today introduced the next generation of JBL® E-Series. 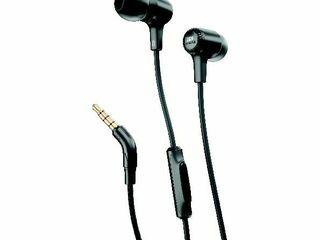 The new line of five versatile wireless and wired lifestyle headphones includes in-ear, on-ear and around-ear styles. A complement to music lovers’ everyday lifestyle, the JBL E-Series offers great convenience whether on-the-go, in the office or at home. 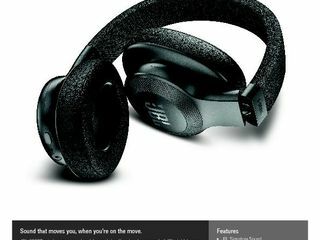 The JBL® E-Series wireless models, the E25BT, E45BT and E55BT, connect to smart devices through Bluetooth® technology, enabling users to have a hands-free experience throughout their day, no matter the activity. Each model allows users to seamlessly switch between devices providing an uninterrupted listening experience. Users can effortlessly switch from music on a portable device to a call on a smartphone, guaranteeing they never miss a beat or phone call. 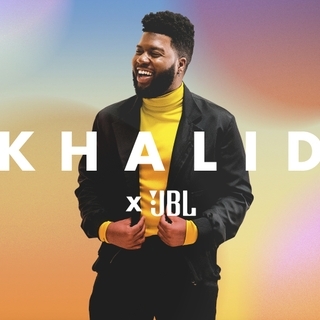 The JBL® E-Series’ new stylish design combines both comfort and fashion, creating a visual statement as striking as its sound. 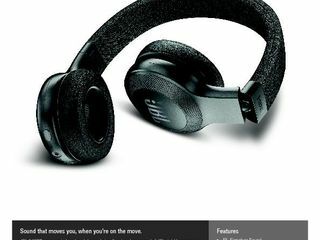 Featuring comfort-fit fabric headbands and tangle-free fabric cables, the JBL® E-Series boasts best-in-class ergonomics providing a comfortable fit for all listeners. 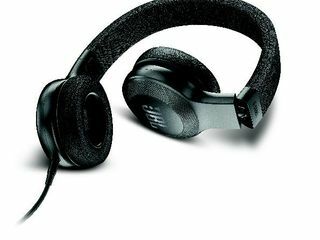 The E45BT and E55BT come with music control buttons on the ear cup to use in wireless mode and also include a detachable fabric cable with 1-button remote for wired listening mode. 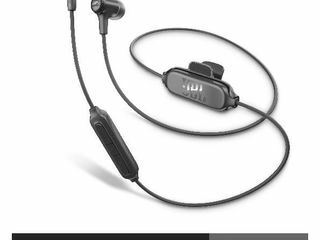 The JBL® E-Series incorporates JBL’s signature sound featuring excellent bass performance and providing listeners with a high quality audio experience. 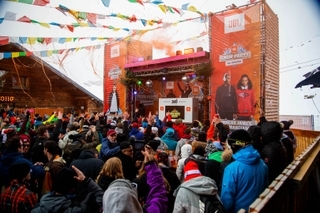 Also offering a built-in microphone, the JBL® E-Series gives users the ability to take phone calls with the simple touch of a button. The JBL® E-Series (MSRP: €39,99 - €129,-) will be available for purchase in Europe end of October 2016. Colors include black, blue, red and white.